Ector Rodriguez, owner of the Florence Bowling Alley, was killed Sunday after getting caught inside the pin setting machine. 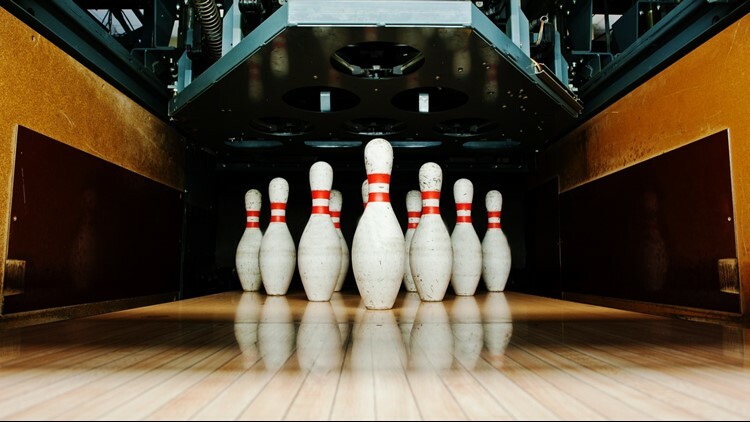 FLORENCE — The owner of the Florence Bowling Alley was killed Sunday after getting caught inside the bowling pin setting machine, according to a release from the Florence Police Department. Authorities from FPD and Florence Fire and Rescue were dispatched to the bowling alley around 1:30 p.m. for reports of a person stuck in the machine. The victim was unconscious and not breathing when officers arrived. Medical authorities confirmed the victim was dead upon their arrival. He was later identified as 65-year-old Ector Rodriguez, the owner of the bowling alley. Police said there is no suspicion of foul play and are treating the incident as an accident.